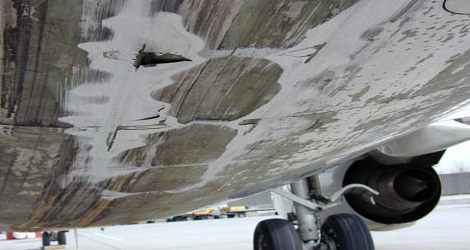 Sky Airlines flight MHS520 was operated with a Boeing B737-800 on 23 April 2005 with 189 passengers and seven crew members on board from Hurghada, Egypt, and should have arrived initially in Stuttgart, via Düsseldorf. According to a short term plan modification, Sky Airlines flight MHS520 landed first in Stuttgart. 100 passengers de-boarded and luggage were unloaded. The other 89 passengers of Sky Airlines flight MHS520 , sitting in rows 18-32 in sector B and approximately 1,860 kg luggage, which were stored in the rear hold (three), remained on board the airplane. During the time on the ground, a new load and trim sheet was prepared by the operations agent of Stuttgart Ground, for the continuing flight to Düsseldorf. He handed all the necessary documents to the ramp agent of Airport Ground Service GmbH (AGS), who was to forward them to the pilot in command (PIC). The team leader of the loading group of the Flughafen Stuttgart GmbH (FSG) noticed that the aircraft was unusually tail-heavy, informed the ramp agent and asked him to check his loading instruction again. The ramp agent was informed by the office staff that everything was all right and he therefore had no further reservations. Meanwhile, the aircraft taxied from the parking position 44, via taxiway S, to runway 25. At about 0747 hrs1 the crew received take-off clearance. 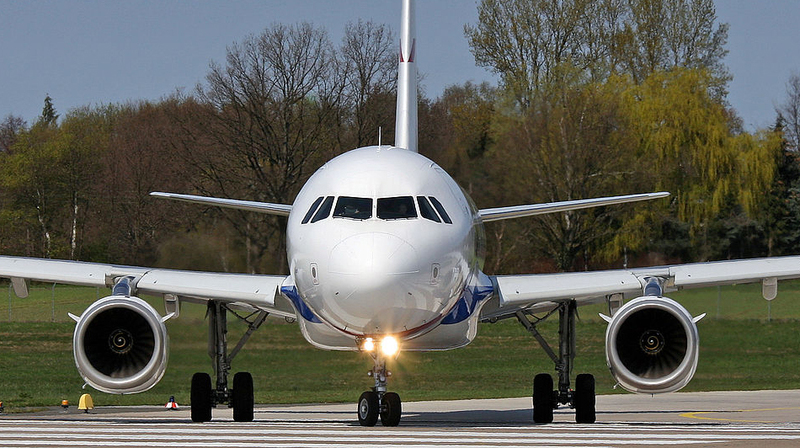 Shortly after the airplane had started the take-off run, the aircraft pitched backwards and the tail struck the runway. The pilot in command of Sky Airlines flight MHS520 immediately aborted take-off. The airplane pitched back onto the nose gear, rolled out and came to a standstill on taxiway E. From there it was towed to parking position 35. The passengers disembarked via the stairways. During the occurrence one of the Sky Airlines flight MHS520 cabin attendant was slightly injured and the aircraft severely damaged. 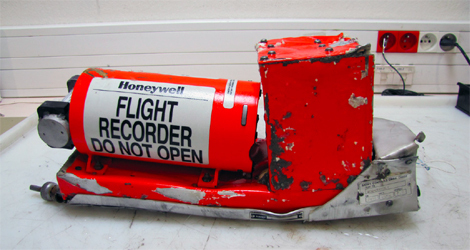 During analysis of the cockpit voice recorder it could be gathered that the crew had encountered a similar event on a previous flight. They were aware that the passengers should have been moved. 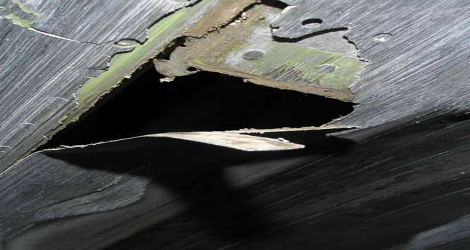 Contrary to the actual loading of the aircraft, the load and trim sheet showed that take-off weight and centre of gravity were within the permitted tolerance. Because of the remaining passengers on board for the destination Düsseldorf which were seated in the rear part of the aircraft, and the luggage stored in the aft cargo compartment, the centre of gravity was now beyond the permitted tolerance. Despite sufficient advices concerning the extreme heavy tail loading of the aircraft, the crew did not recognise the situation. The view the team leader had was obstructed and he therefore assumed the aircraft had already started. The team leader did not have communications options available to him to contact the crew directly. Therefore, it was not possible to stop the aircraft in time.